Are you on the hunt for some amazing real estate in Lake Forest, California? If so, I’d love to share with you some of the great properties that I’ve had the privilege of helping to buy and sell as a Lake Forest real estate agent! 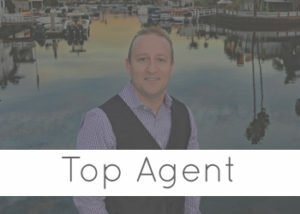 I’m hoping that this info will help you to see how I’ve become one of one of the best real estate agents in Southern California and more specifically, Lake Forest, CA. I’m always here to answer your questions, help you get started on, or finalize a real estate journey, and of course I love to hear from past clients as well! My team and I look forward to helping you find your dream home no matter where that might be. Give me a call, find me on social media, or send an email today! 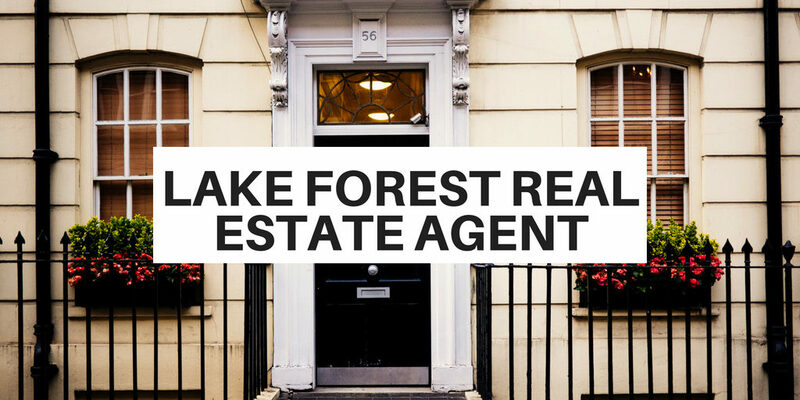 As a member of the Lake Forest real estate environment I get to help people find amazing properties every day! Of course my team and I also do a lot more than just connecting people with great homes. We have built a system that is designed with our clients in mind. We offer a wide variety of services to make sure that every home we help sell is scooped up quickly and for the best possible price! All of these services have one thing in common: they’re aimed at helping homes sell quickly and effectively for a great price. 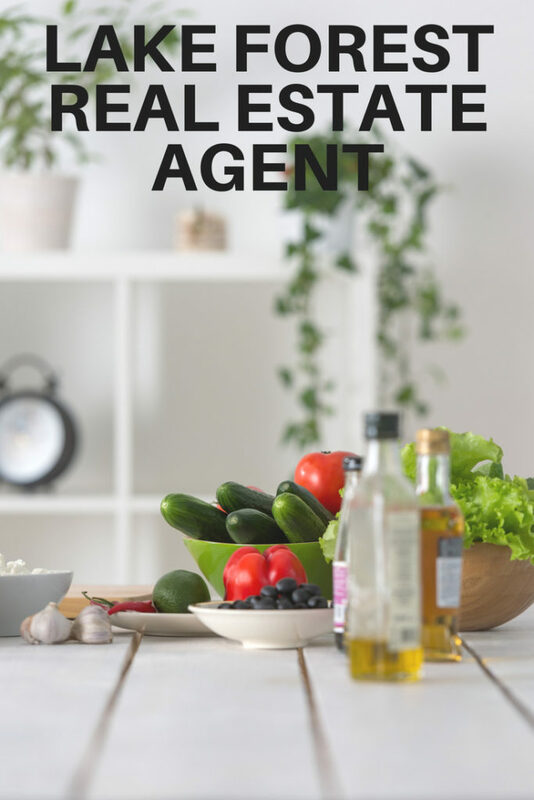 These services paired with my years of experience and my amazing team and network of professionals means that you are getting the best possible service in the Lake Forest real estate market. 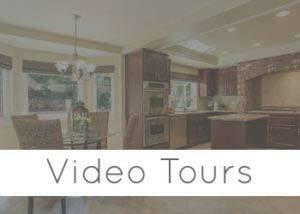 How about some fantastic video tours of some of these great properties in Lake Forest? 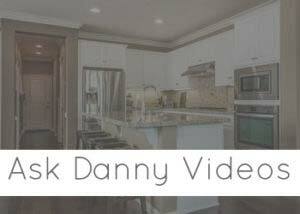 Here is the link and you can check out some of the YouTube videos we’ve shared that take you on a 3D tour of some amazing properties. Don’t forget to subscribe while you’re there so you can stay up to date on new listings, community events, open houses, and more!